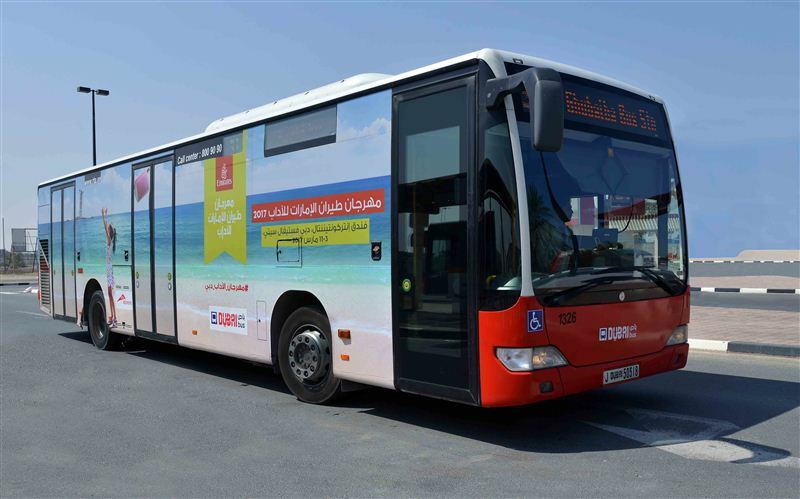 The Roads and Transport Authority (RTA) is marking the ‘Month of Reading’ in March, with a number of initiatives and events including smart app and audio books for visually impaired people. The initiative, which is part of implementation of the upcoming ten-year national reading policy adopted by the UAE, aims to incorporate reading into the business practices of public entities and reflects RTA’s efforts to keep pace with the UAE’s successful drive. Moaza Al Marri, Director of Marketing and Corporate Communication, RTA’s Corporate Administrative Support Services Sector, said: “The strategy developed by the RTA to promote the UAE’s initiative designating March as a month of reading, includes sponsoring Emirates Airline Festival of Literature, which started a few days ago. This support reflects in deploying buses to pick up authors and artists hailing from all parts of the world, organising cruises to Dubai Water Canal, and running a promotional campaign for this edition of the Festival by displaying posters on public transport means. 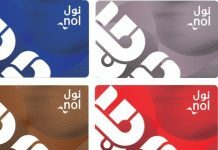 The strategy features two main components, first targets the local community through the launch of ‘Read More with RTA’ app targeting public transport users and visitors of customer happiness centres who can download scores of Arab, foreign and specialised books free.